While natural disasters such as floods and earthquakes have threatened the people living in remote mountainous areas of the country, they have also threatened the centuries-old indigenous culture and language of these areas too which require urgent attention if they are to be preserved. This was discussed by speakers said this while speaking at a consultative meeting on ‘Saving our indigenous cultures-Chitral the land of tranquillity’ organised by Sustainable Development Policy Institute (SDPI) on Monday. Shehzada Iftikhar Uddin, a member of the National Assembly from Chitral, said that reclaiming and strengthening the indigenous culture of local communities including Chitral should be one of the top priorities for the federal and provincial governments. Moreover, he pointed out that the Sustainable Development Goals (SDGs) also demand that governments preserve local cultures and heritage while ensuring the well- being of ingenious communities. 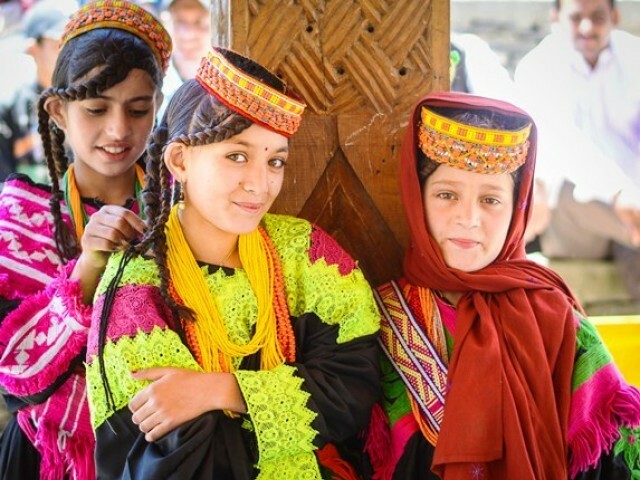 Covering different aspects of cultural diversity in Chitral, Iftikhar Uddin said that future development projects in the area must include preservation of local culture and languages in their designs. 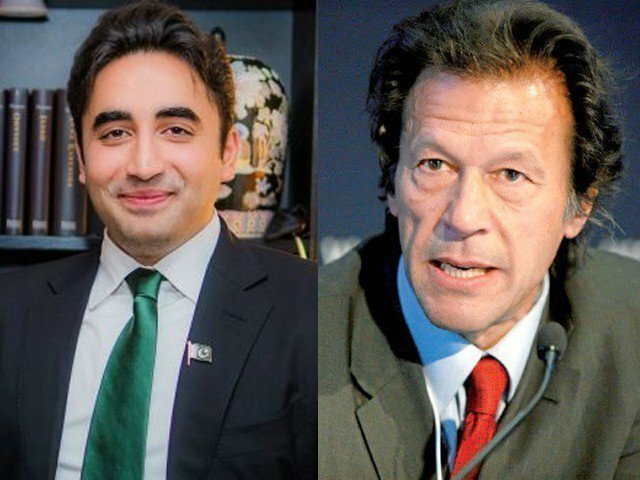 He called for the federal and provincial governments as well as civil society to join hands to ensure that development does not have a negative influence on local cultures. Saleem Khan, a member of the provincial assembly from Chitral, said there was dire need to mobilise resources to support indigenous communities and to be able them to keep their rich cultural traditions and heritage alive. In this regard, he was of the view that state-owned and private media could play a vital role in the preservation and promotion of languages and cultural heritage of diverse cultural groups in Chitral. SDPI had earlier drawn attention of people and the government of Pakistan to the importance of the preservation of indigenous languages, and history tells that there was no guarantee that any language would survive the test of time. Some minority languages in Pakistan would be regarded as endangered, according to an SDPI report. Burushiski, Shina and Khowar poken in Chitral and Gilgit-Baltistan were at risk as Urdu and English edge them out in the home and classroom. Meanwhile, the Pakistan Academy of Letters (PAL) has contemplated to set up its regional offices in Gilgit-Baltistan, Chitral and AJK to address problems of writers of these regions and facilitate them in publishing their works. The languages being spoken in the regions of Chitral and G-B should be called national languages and it was the responsibility of PAL to promote them, according to the officials of the academy. PAL had published translation of writings from Brushaski, Shina, Balti and Khawar languages. However academy was eager to build stronger relations with writers from these areas so that they could be brought into the mainstream. Published in The Express Tribune, November 14th, 2017.